The Atlas CareMap is a way to see. 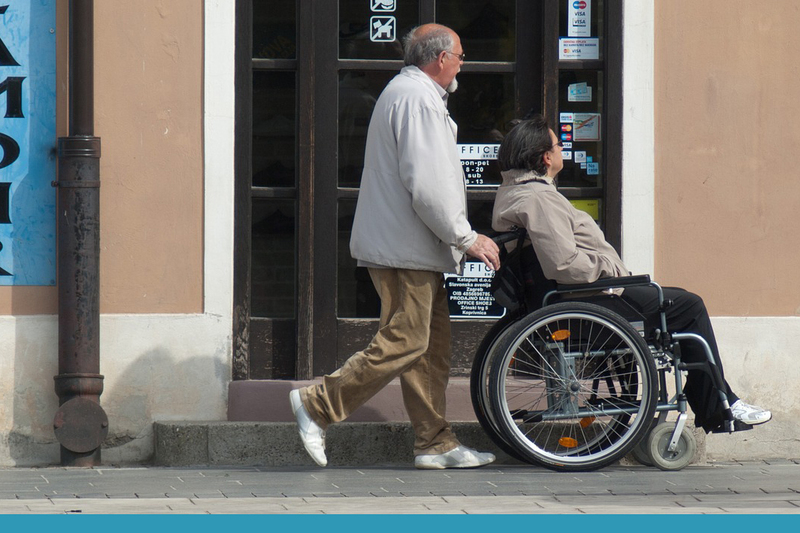 It is designed as a deceptively simple resource that helps family caregivers better understand the support they have around them. 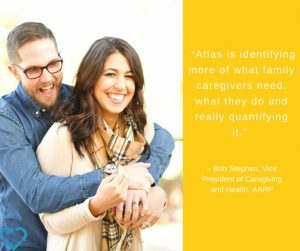 We believe that all family caregivers should have access to the Atlas CareMap that we’re using in our CareMap Workshop. That’s why we’re introducing a set of tools that will allow anyone to get started in this process by creating their own CareMap. In America, the clear majority of health and wellness care is not provided by healthcare professionals, but by inexperienced and untrained family members. With scant resources available, many caregivers are left feeling overwhelmed, unappreciated, unsupported, and simply unseen. Atlas of Caregiving’s goal is to change that. With a mission of drawing awareness to the unseen challenges of caregiving, we developed the Atlas CareMap out of extensive research during our pilot phase — and it has transformed the lives of caregivers across the country. Through our CareMap Workshops, we’ve been able to show family caregivers how to draw their own CareMaps and to use their drawings as a tool for reflection and planning. Though we are introducing these workshops across the nation, we believe CareMaps should be accessible to as many people as possible. That’s why we’ve developed a comprehensive online guide to drawing your own CareMap: a free set of resources that will allow anyone to create their own CareMap, anywhere, anytime. Its simplicity is what makes it so powerful: a CareMap is a hand-drawn diagram that allows caregivers to visualize their personal caregiving ecosystem. With just a pen and paper, caregivers are able to better understand their own daily caregiving realities, revealing who’s involved in the care, as well as where, when and how. “I realized doing this drawing that there’s not a lot of support towards me,” said one CareMap Workshop participant. This structured process can illuminate both potential redundancies in help and major gaps in assistance. We view the CareMap as a starting point, as a simple way to see. In a CareMap Workshop, the most powerful part is during the reflection time, when one participant shares her CareMap with another who is actively listening. We cannot provide this here, however, we can connect you to resources that might be relevant to the insights gained when examining your CareMap. By seeing their daily caregiving networks in a new, more comprehensive way, caregivers across the country have found that the tool not only draws attention to daily challenges, but catalyzes crucial conversations by offering a visual affirmation of the help needed. “I shared my map with my sister, and it was the first time we’ve agreed on the deficit in our family’s caregiving arrangement,” said CareMap Workshop participant. We’ve packaged all the resources you need to understand the process, do it yourself, and create a CareMap that will help you understand your caregiving ecosystem in a new, more thoughtful, and more useful way.